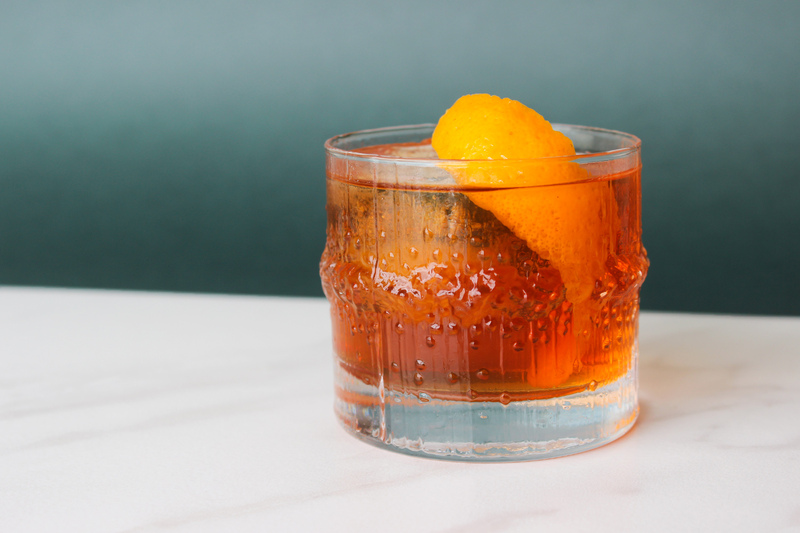 Expand your Old Fashioned horizons with this aged rum variation. It’s a great drink to warm you up in those colder months! 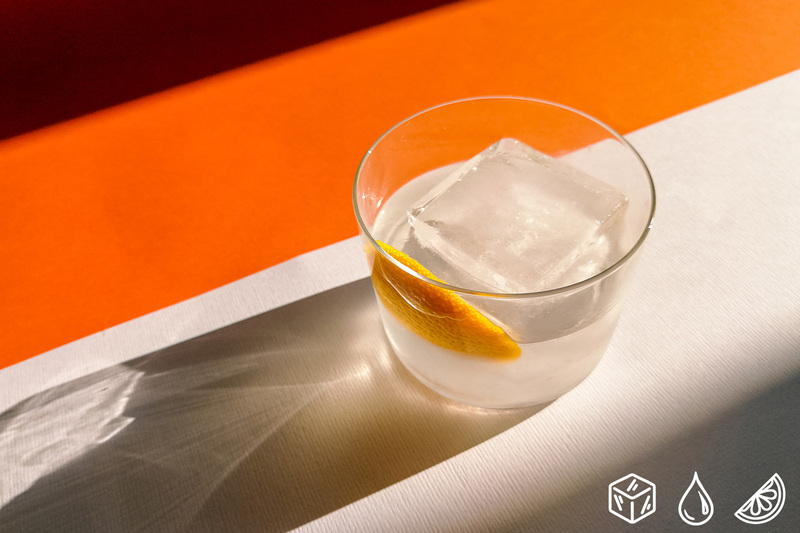 Inspired by the classic Ti Punch of Martinique, this original recipe pairs a hearty dose of gin with the juice and oils of grapefruit. 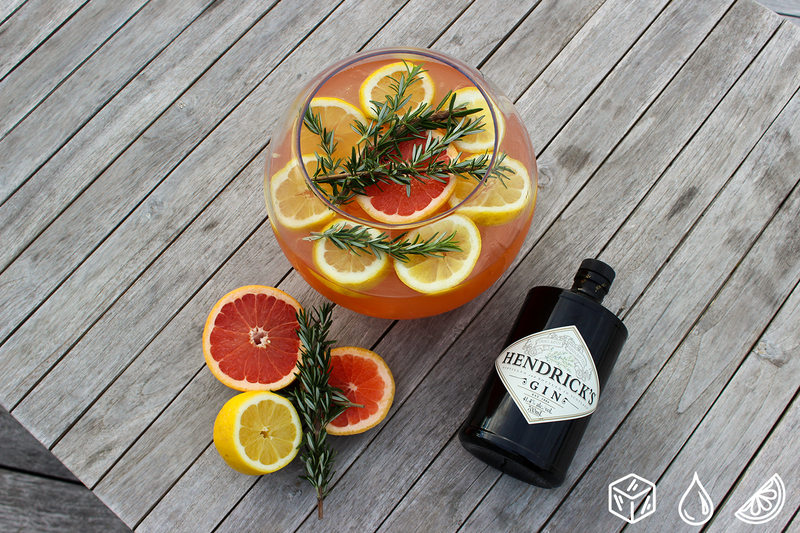 There are so many ways to spice up your G&T. This is one of my favourites. 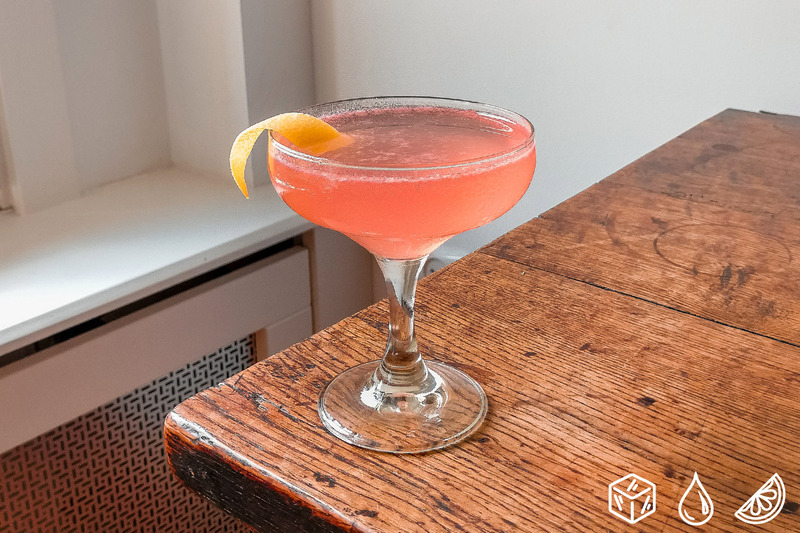 The traditional Gimlet is re-envisioned with a trio of citrus juices in this original recipe. 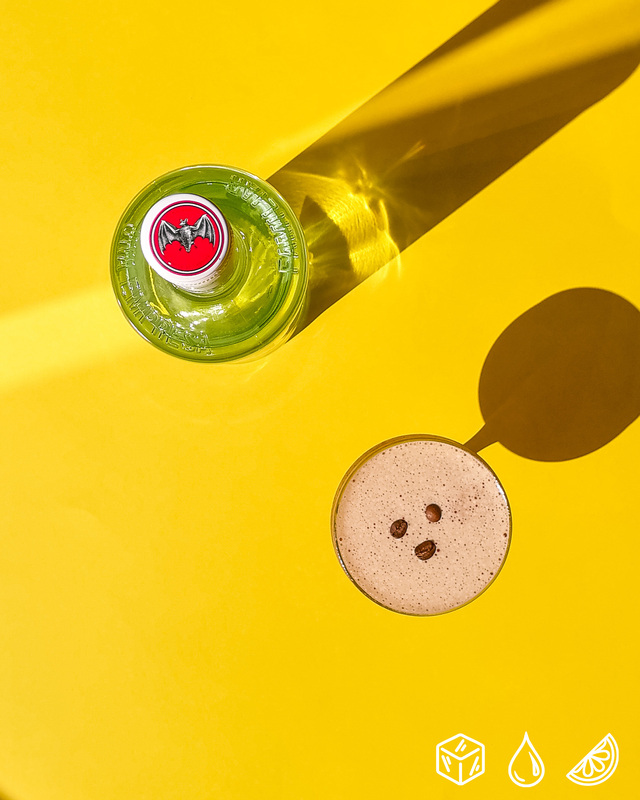 Espresso Martinis are old news. 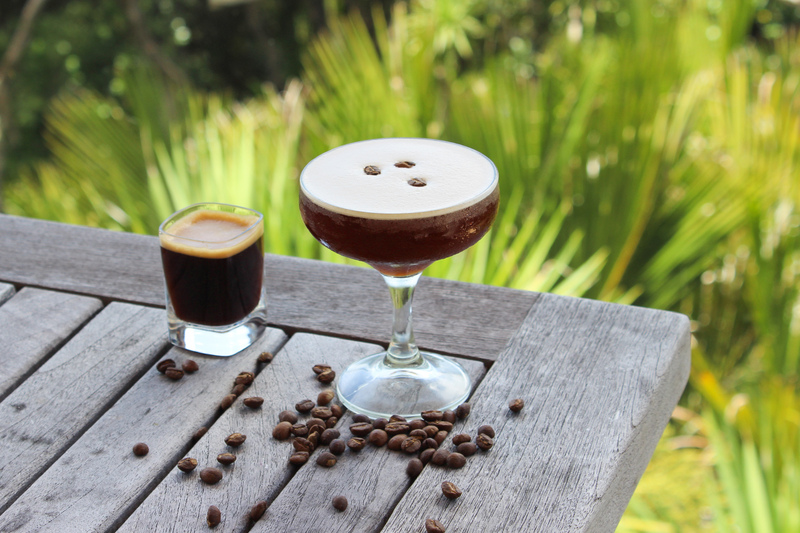 Espresso Daiquiris are where it’s at – three ingredients and no coffee liqueur needed! 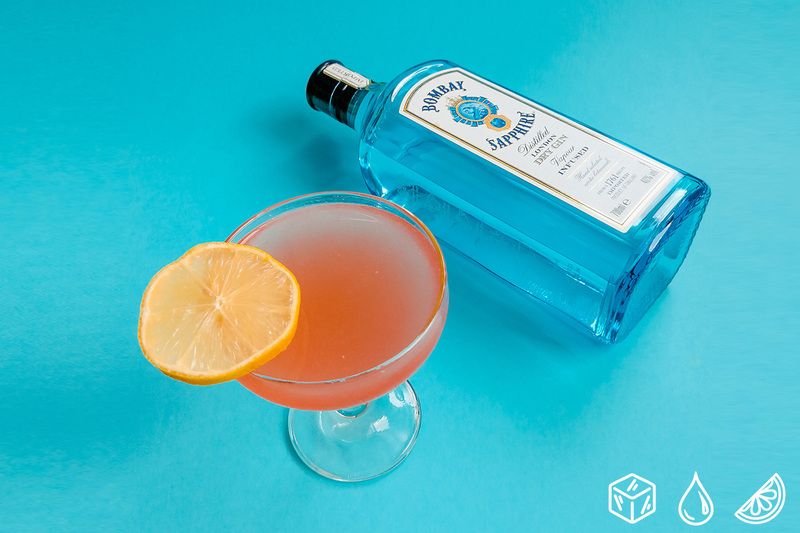 Lemon and honey work so well together, adding in the botanic complexity of gin here makes for one tasty drink. It’s also a great one for sore throats in those winter months. 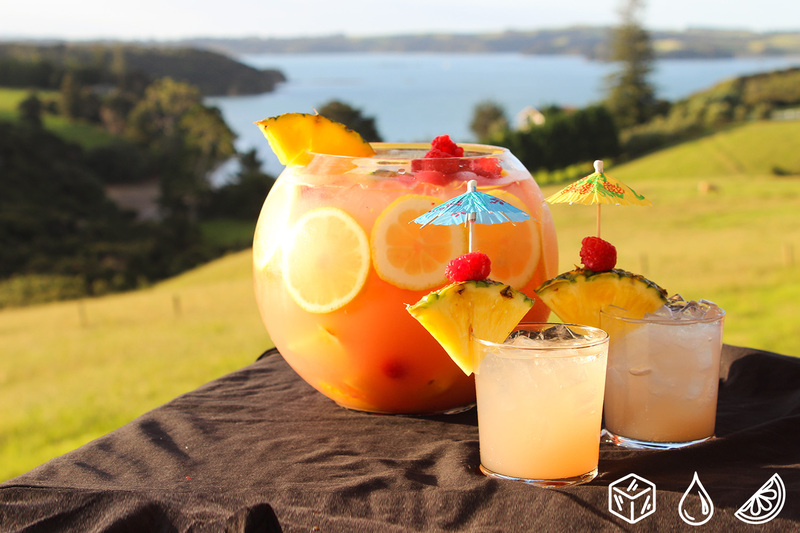 This drink will automatically export you to an island paradise from the very first sip. All you need is three simple ingredients and a good blender. 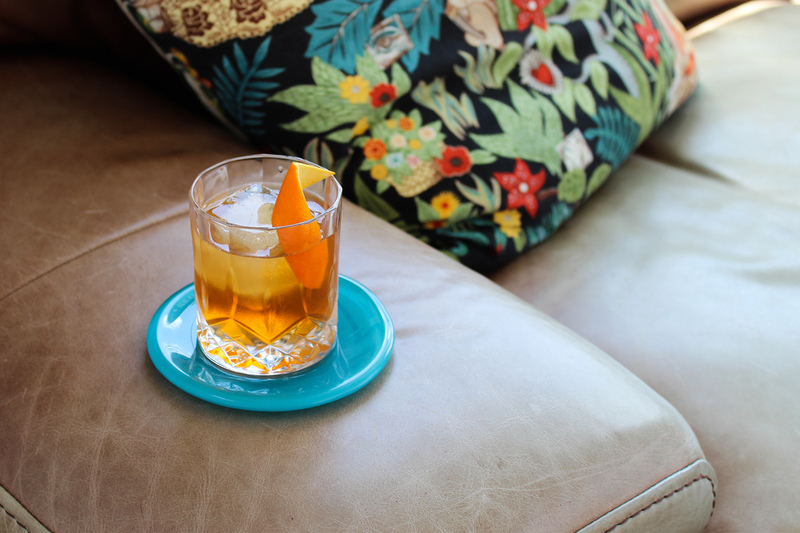 I put a contemporary twist on the classic Jameson & Ginger Ale for the August 2018 Home Bar Awards. The Bee’s Knees Bourbon based cousin. 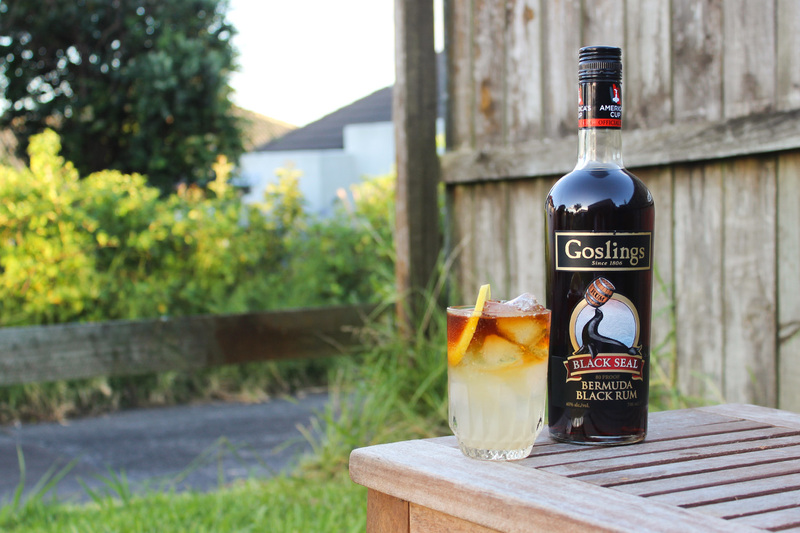 Hi, my name is Callum and I’m a cocktail enthusiast from Auckland, NZ making homemade cocktails crafted with love. 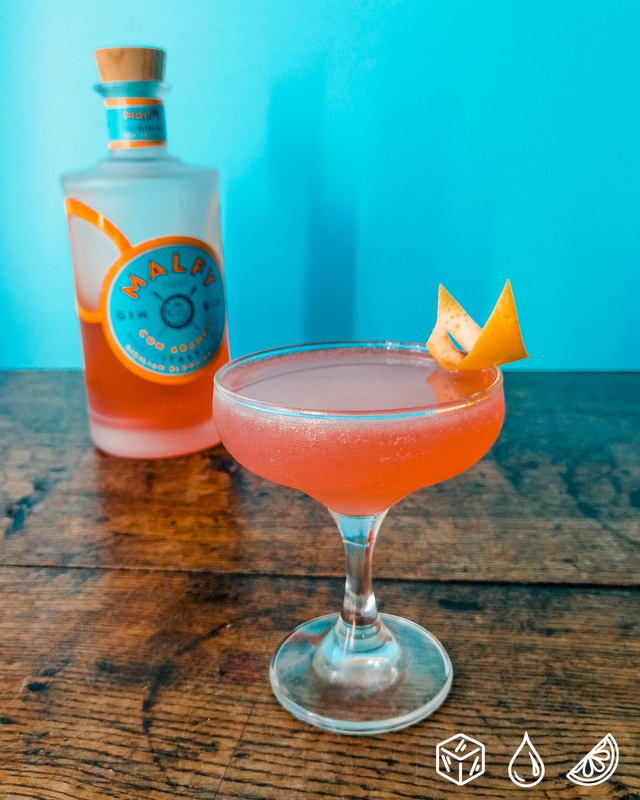 I am committed to using fresh ingredients and exceptional spirits & alcohol with an aim to show you how easy it is to make great cocktails yourself.